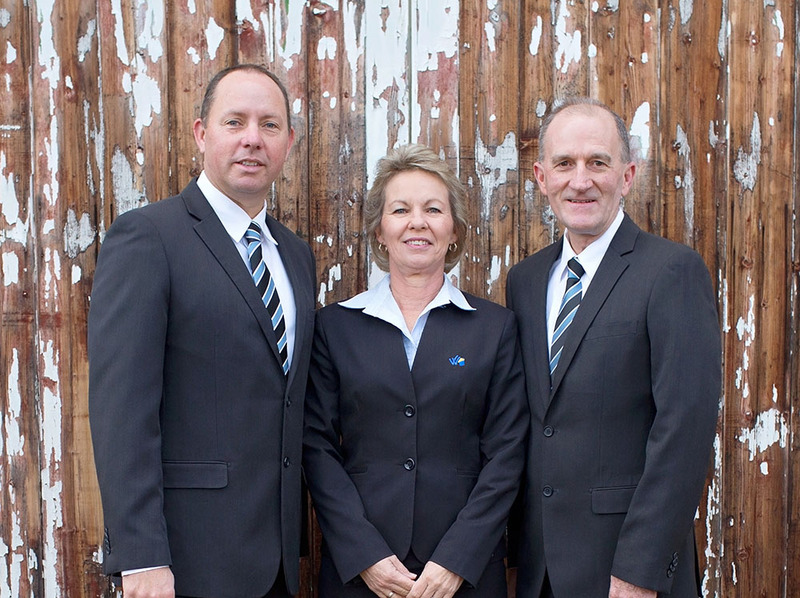 Walker Real Estate was established in Kyabram, Victoria, in February, 1997, by Lionel & Glenda Walker. Being long term locals & business people with extensive knowledge of the area and its people, made Kyabram a logical place to establish their real estate business. Lionel had a genuine passion for real estate and along with Glenda, starting without a clientele base, they quickly developed the business to become one of the premier agencies in the area. 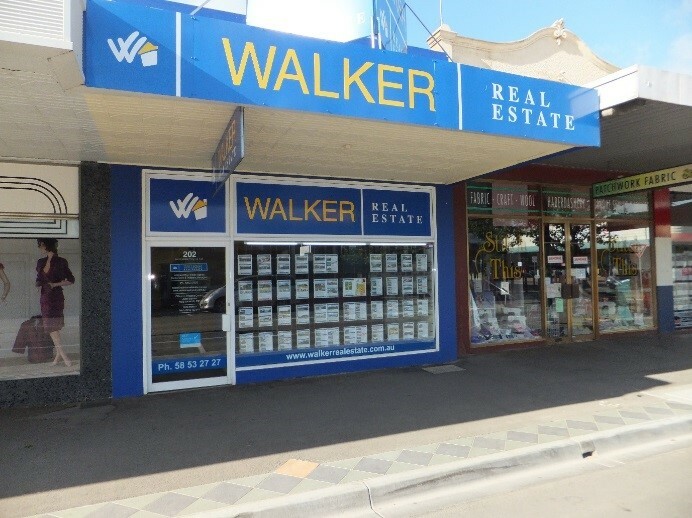 Walker Real Estate changed ownership on the 1st February, 2007, when long serving employee Justin Barnett along with his wife Fiona, bought the business. 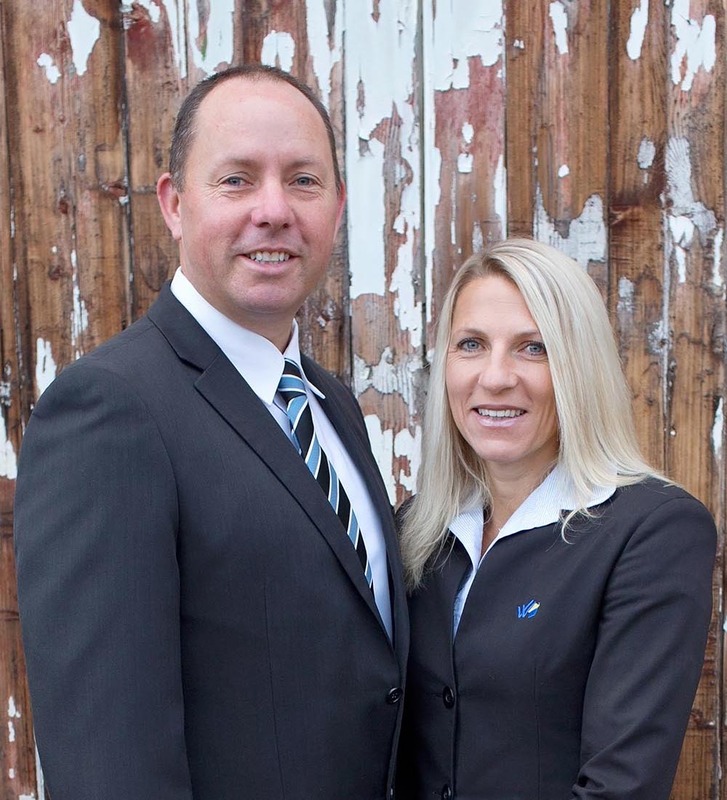 Justin, Fiona and their team have since built on those foundations so wonderfully laid by Lionel & Glenda by providing both a personal & professional approach to their clients’ needs. A successful & leading business in town Walker Real Estate provides an accredited licensed estate agency, auctioneer and property management service in all facets of real estate including residential, rural, lifestyle and commercial properties. Walker Real Estate has now grown to 8 fully qualified members in its team all complimenting each other with their variety of education, work and life experiences which enables them to offer a comprehensive approach to the districts real estate needs. Operating in a small country town means the agency crosses many realms and price echelons of the real estate industry which means catering to such a ranging clientele the staff, need to have a wide breadth of knowledge & skills. Walker Real Estate strives to provide a balance between professional well informed opinions on market conditions while listening to their clients’ specific needs whether buying, selling or renting. Customer satisfaction is our foremost goal and what brings us the most joy and sense of achievement. Walker Real Estate services Kyabram and the surrounding district including towns such as Tongala, Stanhope, Girgarre, Rushworth, Merrigum, Lancaster and Wyuna. Walker Real Estate is a member of the Real Estate Institute if Victoria (REIV) which has a strong belief in continued professional development & customer service.